Time for the Eastern Sierras! Aspendell to be exact. Five friends. Five days. 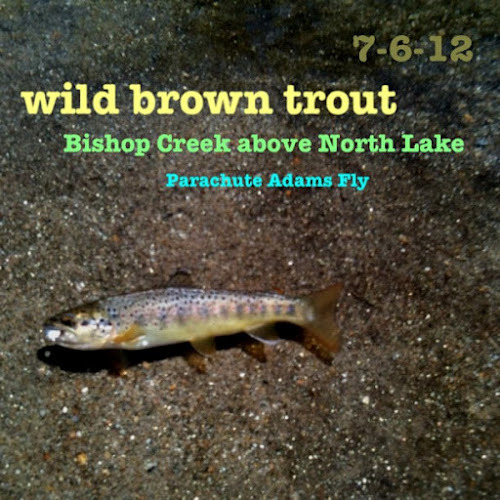 My goals: relax, laugh, eat, enjoy, catch a wild trout on a dry fly. Balance was a bit of an issue and my friend found and made me an awesome walking stick. 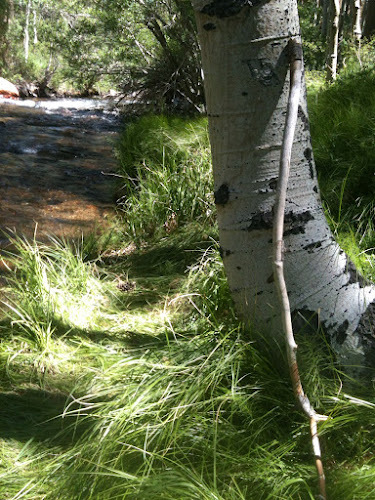 It's always good to have a portable hiking stick with you, especially when carrying photography and fishing gear! MS just seemed to fade away at 8500' and cooler temperatures. No need for cooling vests except for the day we went to Bishop to check out potential barns for horses. 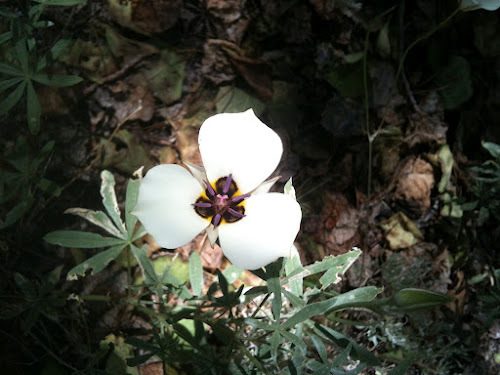 Instead my days were filled with friends, food, fly fishing, photography, hiking and more. And a toast to one of the greatest beers ever brewed! 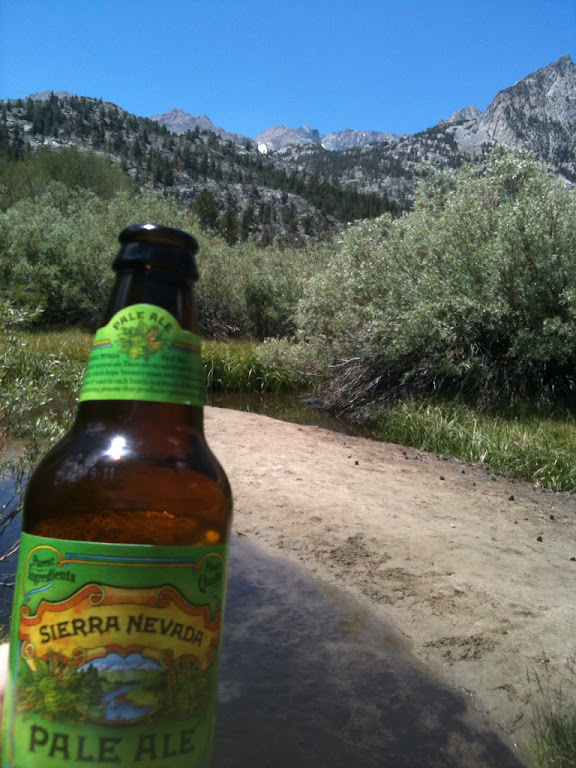 Nothing like a Sierra Nevada pale ale while in the Sierra Nevadas. Ahhhhhhh. This is the life! Cooler temps allowed for this woman to forget her MS and enjoy life. Wahoo!